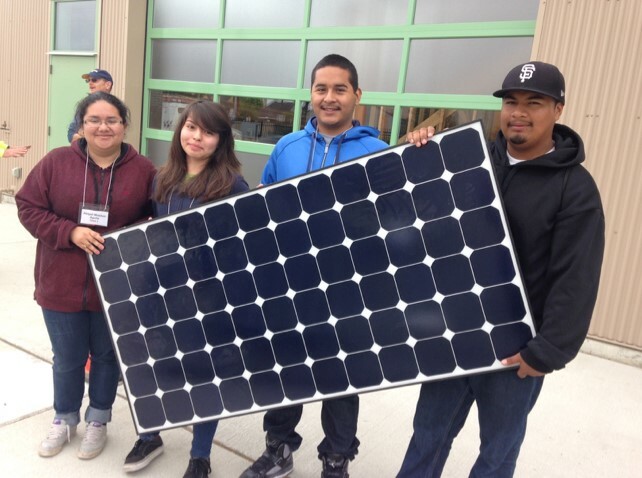 The SunPower® Solar Science Academy is launching its sixth year partnering with California school districts and state universities to provide students with learning experiences in the solar industry, and we couldn’t be more excited to welcome a new generation of solar innovators and ambassadors to the program! What is the SunPower Solar Science Academy? The Solar Science Academy is a week-long, intensive, work-based learning experience that includes lectures from solar professionals, hands-on activities and field visits. The academy takes place on a college campus, where participants work in collaborative teams to complete a real-world residential solar proposal. Lessons cover the anatomy of a residential solar project life cycle and discuss the school district’s solar systems if applicable. Participants learn by taking on the roles of four clean energy professions and applying industry best practices and software to analyze a customer’s financial and environmental benefits of going solar. In addition to the solar-focused content, students and teachers gain an understanding of advanced energy career opportunities, develop hard and soft professional skills and make deeper connections about the applicability of STEM (Science, Technical, Engineering and Math) disciplines. 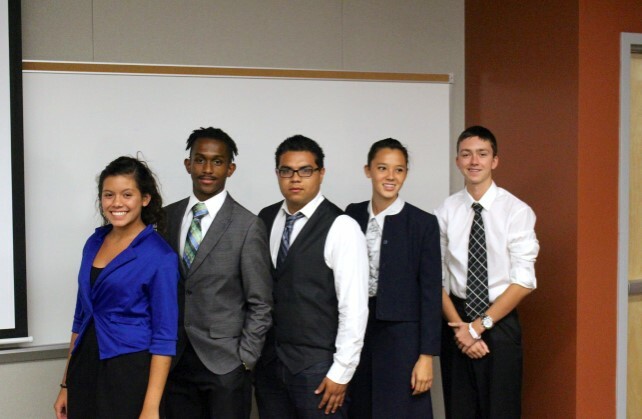 Students are trained to work in groups, problem solve collaboratively, delegate tasks, create a professional presentation and present it to a large public audience. The experience culminates in a high-quality solar proposal presentation by the team to a prospective customer. Presentations are made in front of an audience of school community officials and parents. At the end of the week, students are prepared to speak confidently (after much nervous practicing) about their projects and their district’s solar power system as solar community ambassadors. The SunPower Solar Science Academy is not a summer camp. It provides students with a real-world business-focused experience they could not get otherwise – at least not likely until they are in college. The Academy gives students an opportunity to get an overview of what careers in marketing, project management, engineering and finance are really like. After the experience, enthusiastic Solar Science Academy graduates are encouraged to apply for a Teaching Assistant position with a future SunPower Solar Academy. One incoming TA for the 2015 San Francisco East Bay Academy, Vidhi Sachdeva, said she originally wanted to attend the academy to learn more about alternative energy. She’s looking forward to working with the 2015 academy as a TA. The positive impact on the students’ lives, along with the possibility of inspiring the next generation of renewable professionals, has inspired SunPower to offer the Solar Science Academy every year. We know it’s making a difference. One academy graduate even said it helped him get a scholarship to Yale. Over the years, we’ve trained almost 100 teachers and have graduated more than 600 students from the Solar Science Academy. Whether or not students end up pursuing advanced energy-related careers, our day-to-day lives will require making more smart energy choices. The training ensures that students are prepared for this new way of life.